1 week holiday with half board in the period 15/06 – 13/07 and 07/09 – 22/09. Two adults pay the full price according to our price list, children under 6 years are TOTALLY FREE and boys up to 12 years receive a 50% discount. 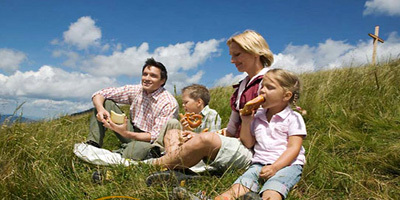 The offer is valid for families with two full paying adults and a maximum of 2 children.